In the latest chapter of the Reddit revolt, Ellen Pao announced Friday that she is stepping down as CEO. Steve Huffman, the founder and former CEO of Reddit, will return to his old post. We’re very happy to have Steve back. Product and community are the two legs ofreddit, and the board was very focused on finding a candidate who excels at both (truthfully,community is harder), which Steve does. He has the added bonus of being a founder with ten years ofreddit history in his head. Steve is rejoining Alexis (Ohanian), who will work alongside Steve with the new title of “cofounder”. Pao came under heavy criticism following the dismissal of popular director of talent, Victoria Taylor. Several subreddits shut down under protest and redditors have been increasingly critical of Pao’s leadership. 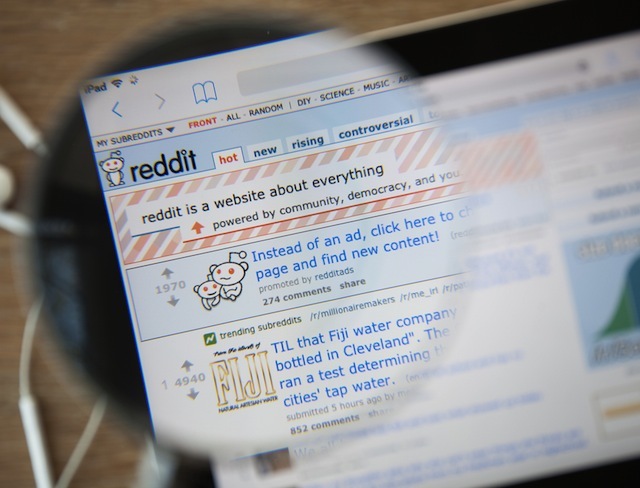 In my eight months as reddit’s CEO, I’ve seen the good, the bad and the ugly on reddit. The good has been off-the-wall inspiring, and the ugly made me doubt humanity. What has far outshone the hate has been the positive on reddit. Thank you, kind strangers, for expressing your support. You gilded me 100 times. (For those of you who apologized for generating a wave of accusations that I gilded myself, please don’t feel bad. You did a good thing.) And thank you for sending cute animal pics and encouraging me to “Stay safe!” when the site overheated with expressions of hate in various forms. There were some days when your PMs inspired me more than you can imagine. Readers: How do you feel about Reddit’s future?